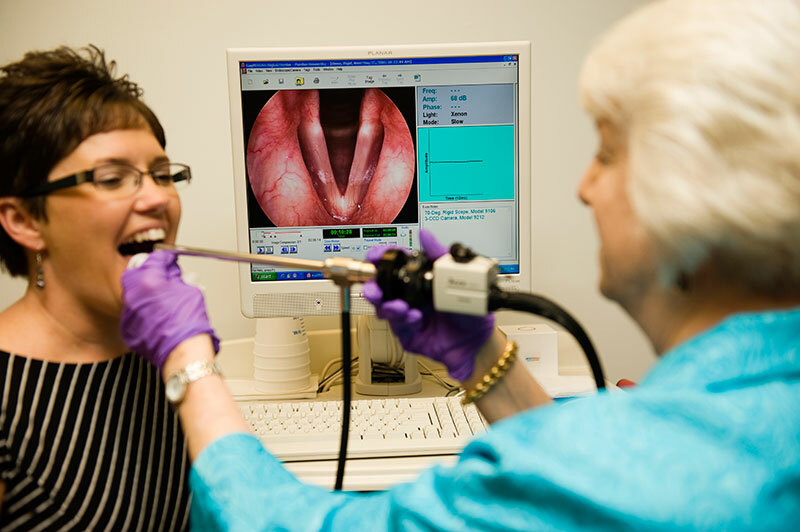 Your throat and voice are important aspects of your daily life. 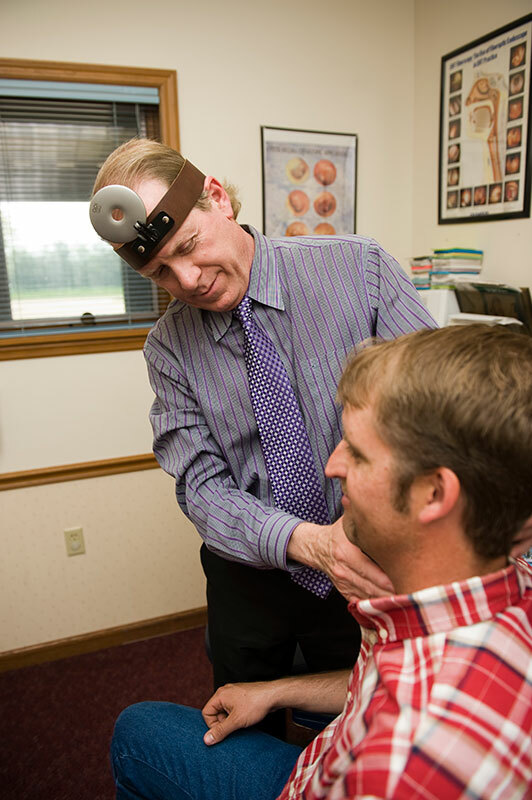 Trust your care to ENT physicians that specialize in these areas and more. 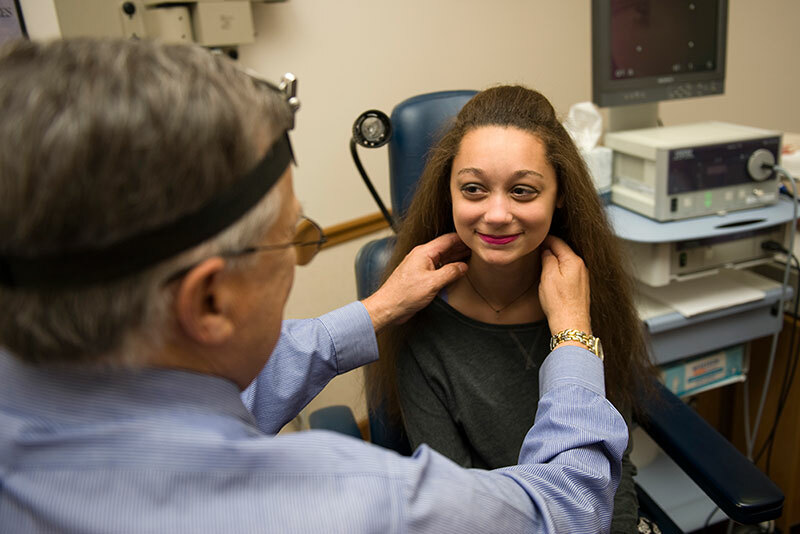 Our team includes a licensed speech-language pathologist that specializes in the prevention, diagnosis and remediation of vocal problems, as part of the Purdue University Speech-Language Clinic program.